The United States Postal Service (USPS) calls First-Class Mail the least expensive and most accessible of its services. First-Class postage entails as little as a stamp on a letter or as much as about $3 for the heaviest allowable weight. The various types of USPS First-Class Mail include cards, letters, large envelopes, packages and presorted mail. Each type has its own specific guidelines and costs (see Resources). Letters, large envelopes and packages must weigh 13 oz. or less to be sent via USPS First-Class Mail. Dimensions are limited to 108 inches in length and width. Prices for First-Class Mail are based on an item’s size and weight. In 2010, these prices ranged from 28 cents for a postcard and 44 cents for a regular 1-oz. piece of mail to $3.26 for a large 13-oz. package. 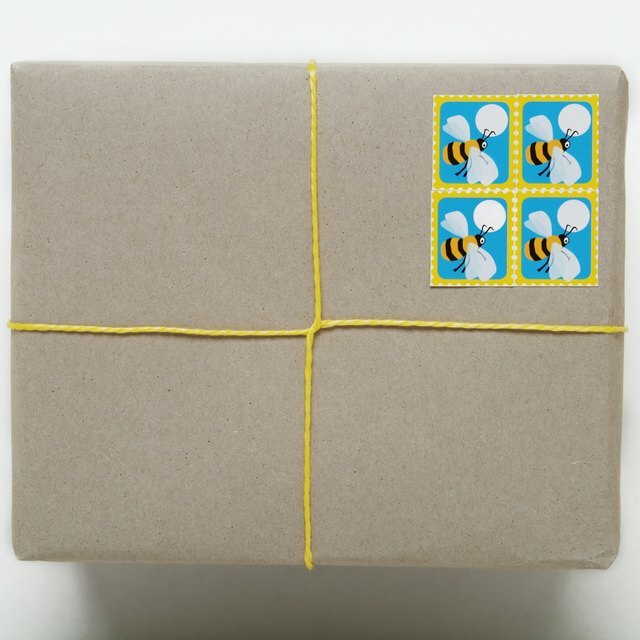 The USPS estimates that First-Class deliveries take two to three days to reach their destinations. You can add insurance, delivery confirmation or signature confirmation to any First-Class Mail for additional fees; however, First-Class Mail cannot be tracked.